A new breed of goat called “Boer goats” has been brought in by the Agriculture Ministry in a move that will expand the Goat meat industry. The Boer goat is widely popular for its good for meat production and has a fast growth rate and excellent carcass qualities. 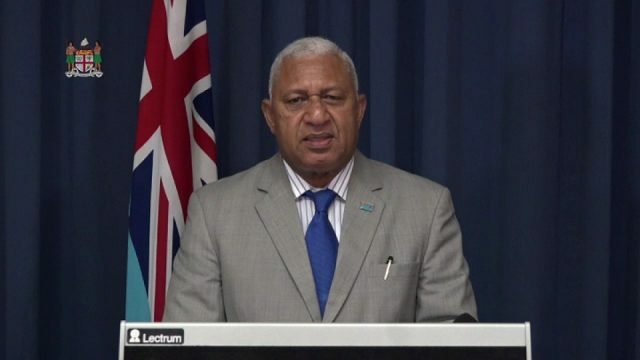 Agriculture Minister, Inia Seruiratu says this is one of the most popular breeds of goat meat around the world. 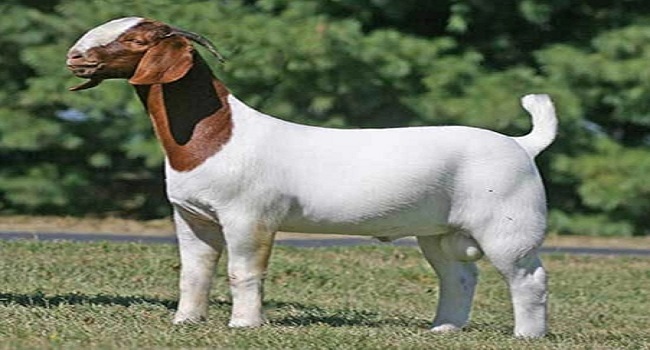 Boer goats generally have a higher resistance to disease than other breeds, making them very desirable for farmers who may even venture into producing goat milk and cheese.